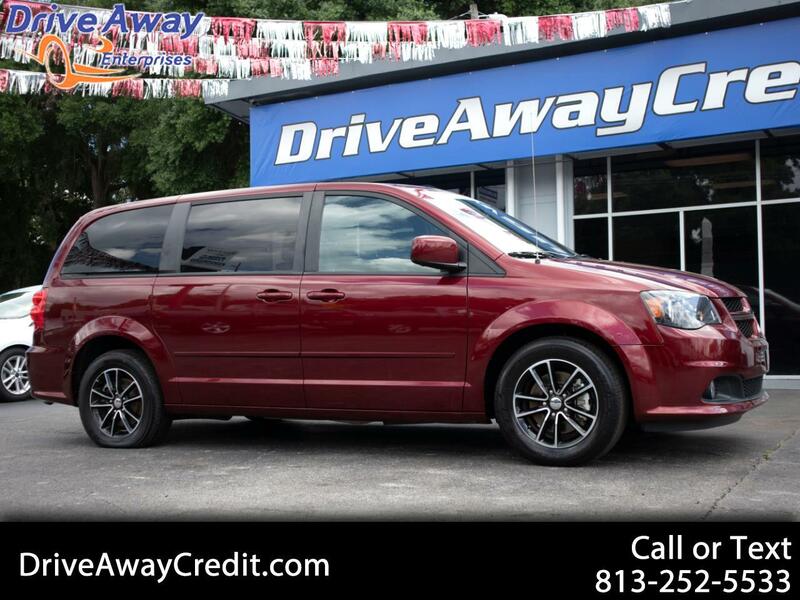 Our top-of-the-line 2017 Dodge Grand Caravan GT in Red will be a hit with the entire family as it's supremely versatile! Powered by a proven 3.6 Liter V6 that offers an impressive 283hp while connected to a 6 Speed Automatic transmission. This Front Wheel Drive van supplies ample power when you need it while also yielding near 25mpg on the highway. Put your best face forward with our Grand Caravan that's family-friendly and stylish with its fog lights, power sliding rear doors, and a power liftgate. Upon entering the GT, you'll be impressed with the smart design that features leather, heated seats, tri-zone climate control, a leather-wrapped steering wheel with audio controls, full power accessories and 2nd/3rd-row stow 'n go seats. The entire family will enjoy the Uconnect touchscreen with voice command, Bluetooth, premium audio, and more.